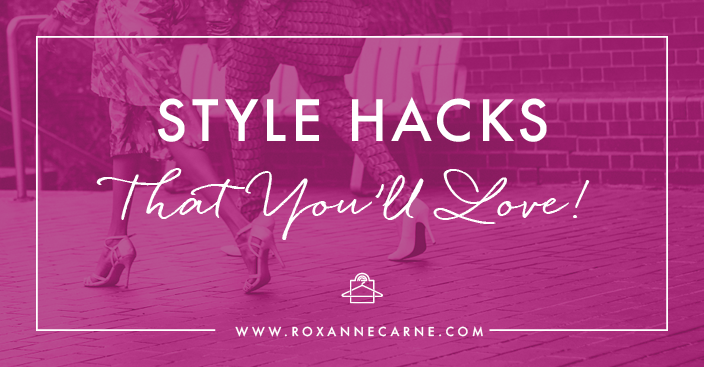 Style Hacks That You’ll Love! It’s helpful to have useful tips in life, right? 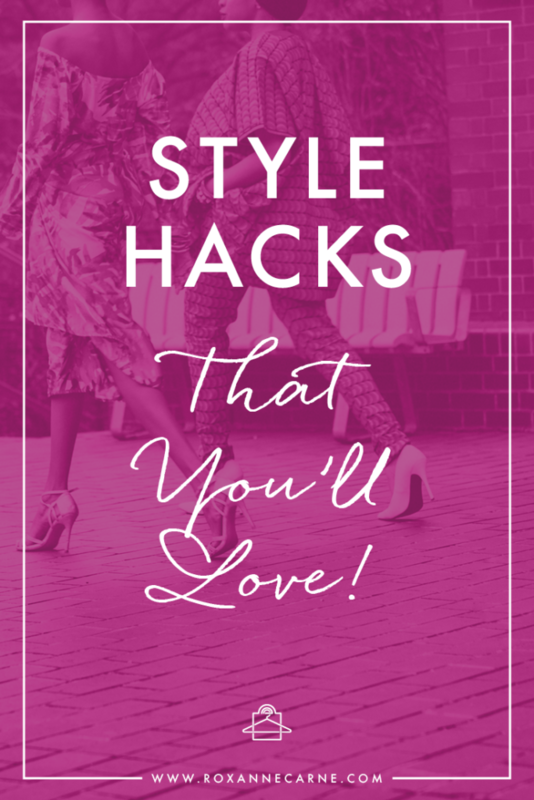 Well, here are five new style hacks to help keep you stylish both short- and long-term! Don’t wear freshly ironed (or steamed clothes) immediately – If you put the clothes on right away, it will likely get wrinkled again very quickly. This is especially true if they are slightly damp from steam. Instead, let the freshly pressed garment set for a few minutes before you put it on. Use double-sided tape or a glue gun to quickly fix a torn hem if you’re in a pinch and can’t get to your tailor. Remember, this is only a temporary fix, so don’t forget to get it fixed properly ASAP! Let wet shoes air dry – Your shoes and tootsies might sometimes get wet in an unexpected rain shower, but don’t be tempted to take a blow dryer to your shoes to dry them out. By air drying your shoes, you’ll prolong its life because forced heat can strip the suppleness from leather and cause them to shrink as well. Keep your fur coat looking fresh by running a hairbrush through it and steaming it. The steam will restore its shine and volume! Protect your pearls by gently rubbing them with a soft cloth to remove extra natural oils from your body, fragrances from perfume, etc. Also be sure to store them in an environment with temperate humidity because they can dry out if not. Yes, real pearls can crack!